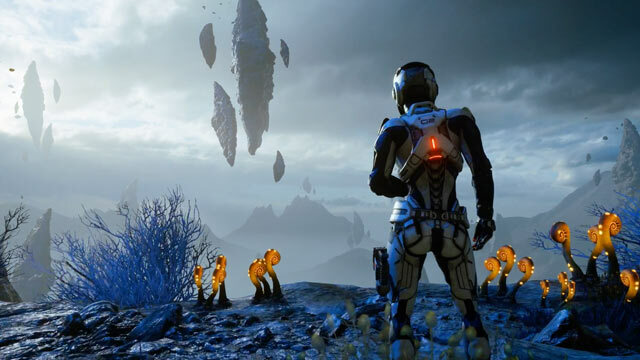 We’ve known since December’s Game Awards that Bioware’s upcoming epic, Mass Effect: Andromeda, will feature crafting. 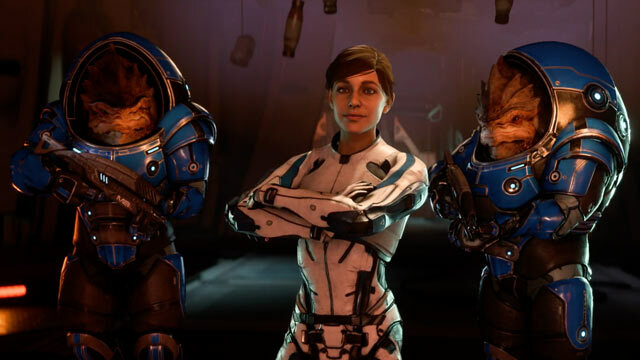 Just how that crafting will differ from the feature’s implementation in other Bioware games has been unknown up to this point, but the studio says it’s unlike anything we’ve experienced before. 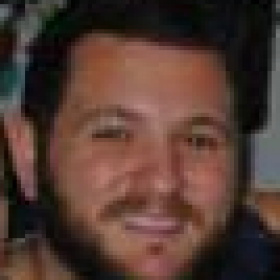 Now, by way of lead designer, Ian Frazier, we know that the game’s crafting will allow us to name our weapons, meaning “krogan-style hammers” can be created and named however we wish. Frazier reached out to fans on Twitter and said the “possibilities are endless“, tantalising fans with small details on want to expect come March 21. 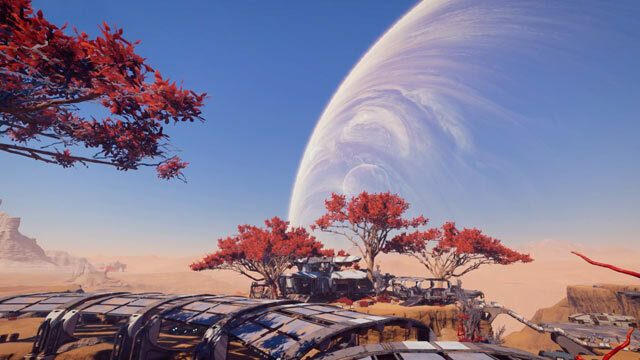 Andromeda will allow players the ability to wield melee weapons from a near-endless range of possible designs, which are completely custom and crafted by the player. These melee weapons will have their own custom loadout slot, perfect for stacking your inventory with powerful combat tools. Of course, crafting is nothing new to the world of gaming, nor to Bioware games. The studio introduced crafting in Dragon Age: Inquisition, but insists it will be an entirely different system, with Frazier saying it’s, “quite a bit different”. You’ll start your Andromeda playthrough with the omni-blade melee weapon, which of course has appeared in every Mass Effect thus far. However, it was the only melee weapon available in the game, with other offerings only available in the series’ multiplayer outings. Andromeda stands to change that, introducing a crafting system that promises to get the community’s crafting system going. In Mass Effect: Andromeda, you’ll play the role of the pathfinder, a “part explorer, part soldier, part guide”. 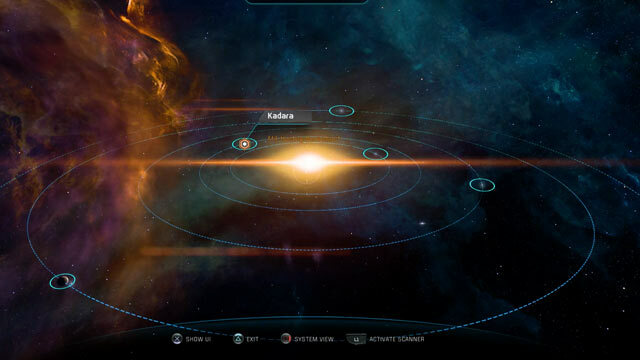 The main task of the game is to — as Bioware puts it — find a new home for humanity. As with earlier games in the series, you’ll be able to explorer the Andromeda galaxy in the Tempest, which is Mass Effect: Andromeda‘s Normandy equivalent. Tempest acts essentially in the same way as the Normandy did: as the “bridge” between your adventure and what surrounds you in the galaxy. You’ll use it to reach points of interest, discuss mission objectives, customise your character, and so on. There are a few subtle differences between the Tempest and Normandy, however. For one, the bridge of the ship will be a “more regular destination”, in that navigation is the primary task undertaken in that area. For a deeper look at the Tempest, check out this piece. The latest trailer — showcased at last month’s game awards — revealed a few new interesting tidbits about our characters, the core gameplay, and dialogue options. We see a city for the first time, the galaxy map, some in-game combat, and even some of the game’s driving. Check out the trailer below. Andromeda will also introduce a deep new crafting system. “Almost anything you need you’ll have to find, steal, or craft yourself,” as we’re told in the trailer. Perhaps the biggest change in Andromeda is the nature of the world, and how our hero will interact with and progress through it. We know that the game’s antagonists will be more organic, and a number of trailers released thus far have hinted at humans being the “aliens”, which suggests a far more hostile universe than the one we experienced in the original Mass Effect series. 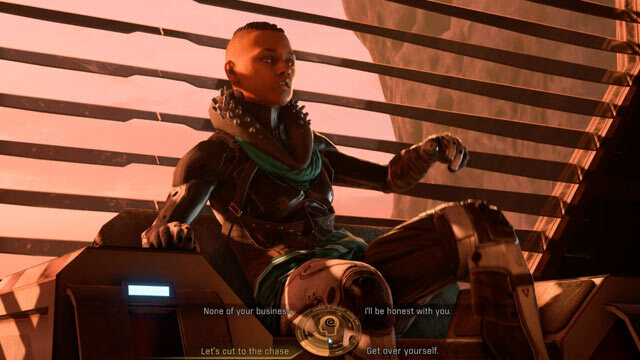 We’ve had a brief look at dialogue options in the trailer, which expands what we already know about romance options, which appear set to get a major overhaul. There are also huge changes coming to the Paragon-Renegade system: just how expansive, diverse and predictable that system will be, we’ll have to wait until closer to release to find out. Mass Effect: Andromeda launches March 21, 2017 on Xbox One, PS4 and PC.